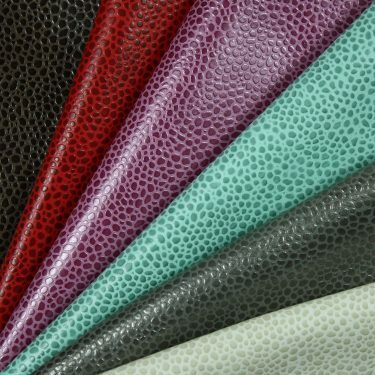 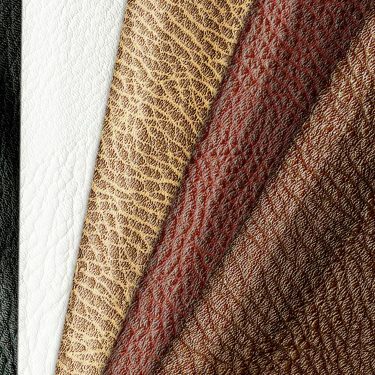 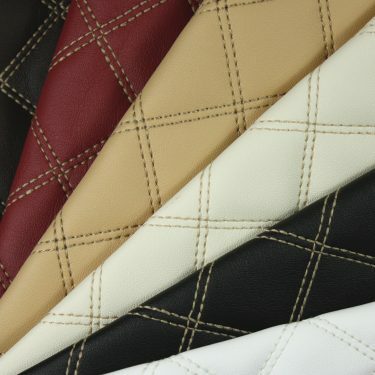 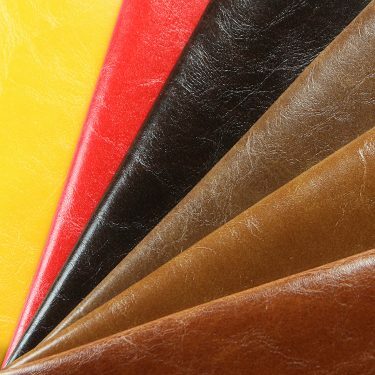 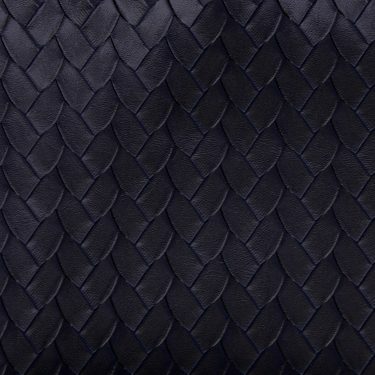 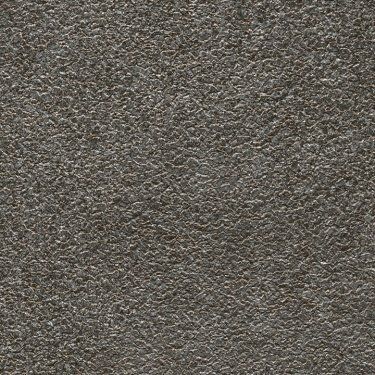  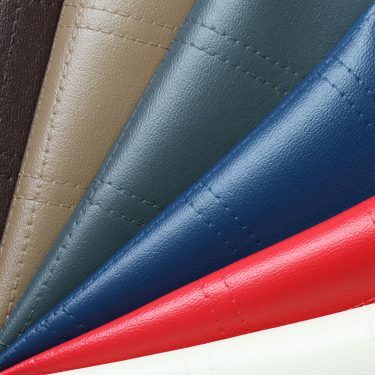 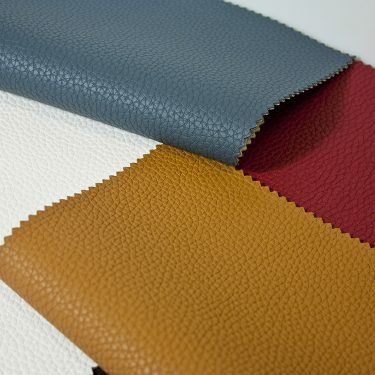 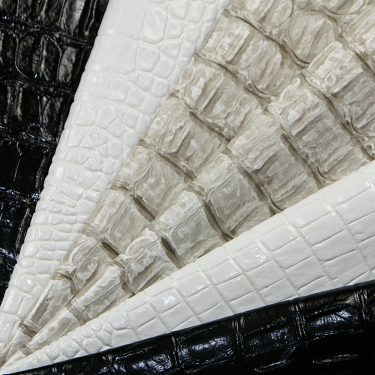 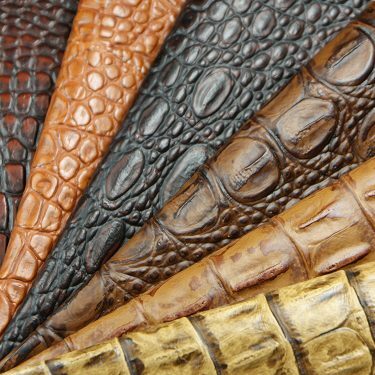 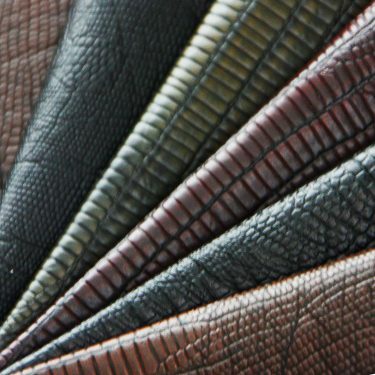 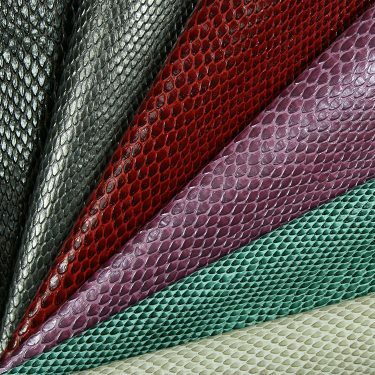 Unique textures and familiar basics, all in a rich variety of colours, solve your design and durability needs. 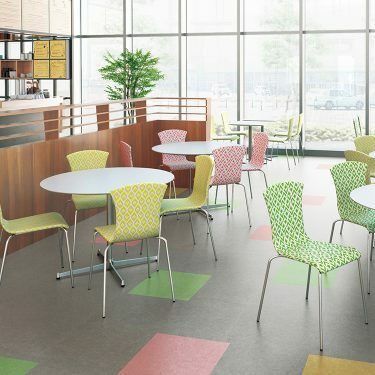 Vinyl is a great fabric solution for commercial spaces due to its durable nature and wide range of design aesthetics available. 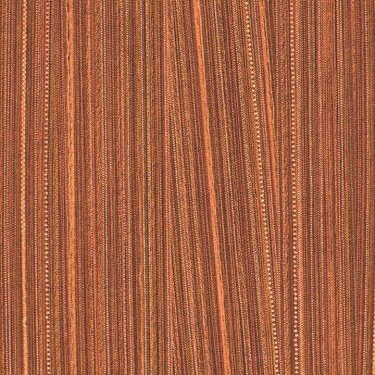 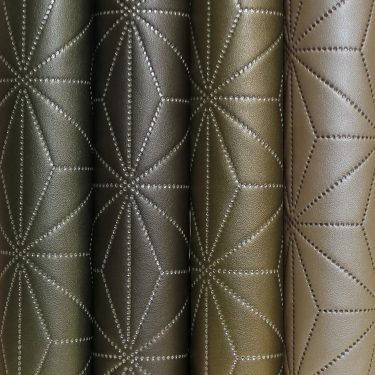 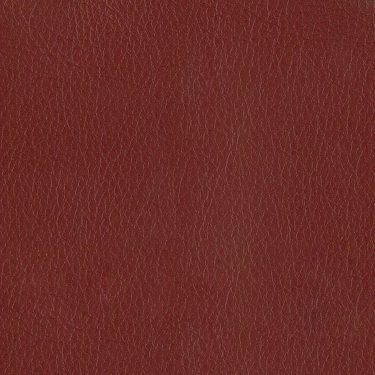 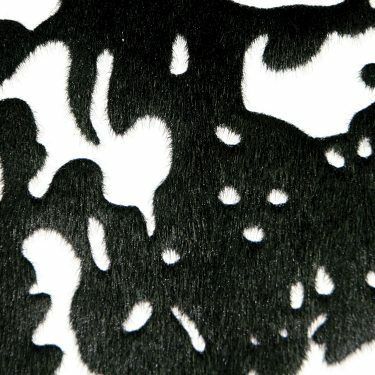 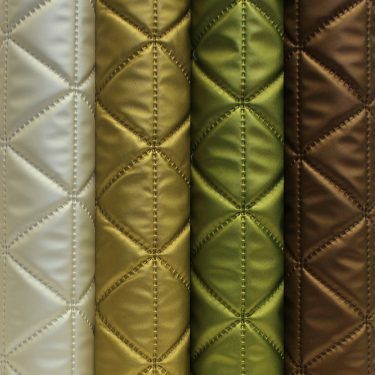 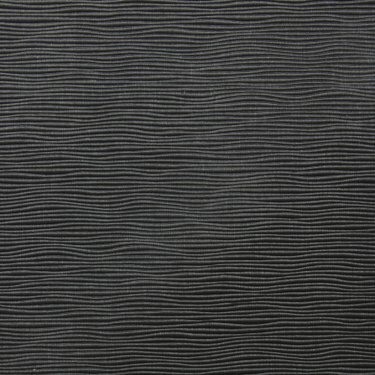 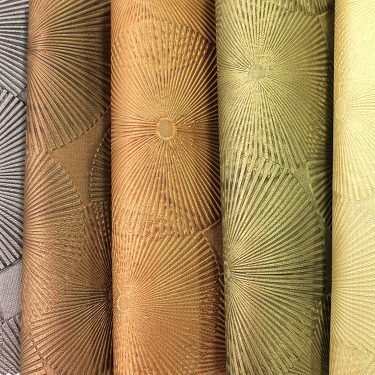 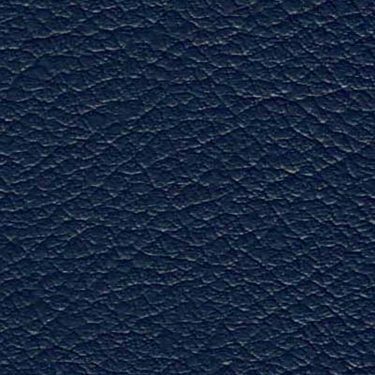 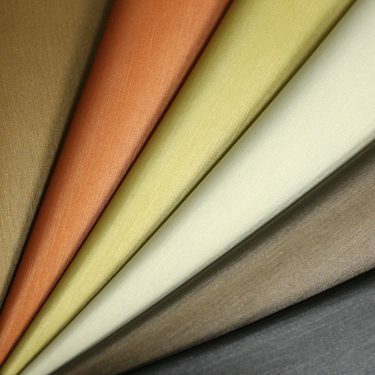 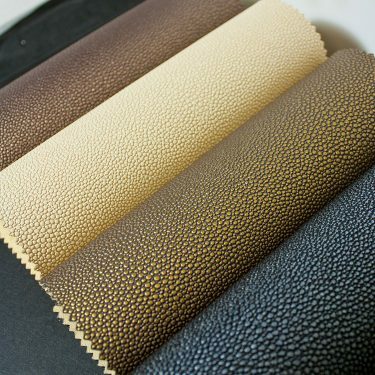 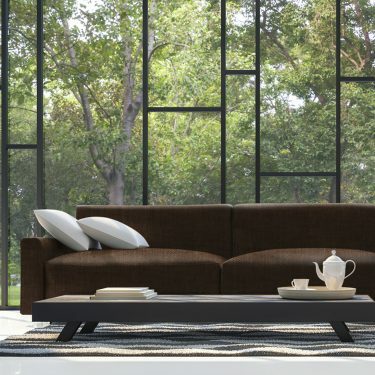 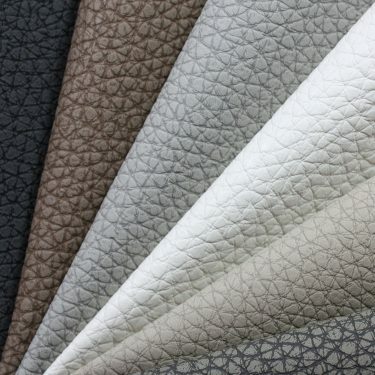 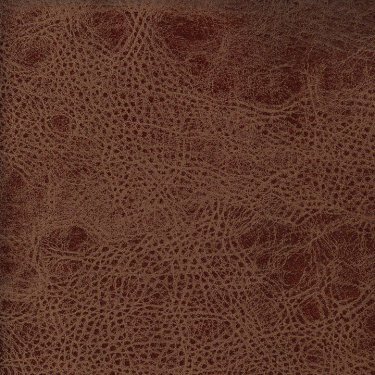 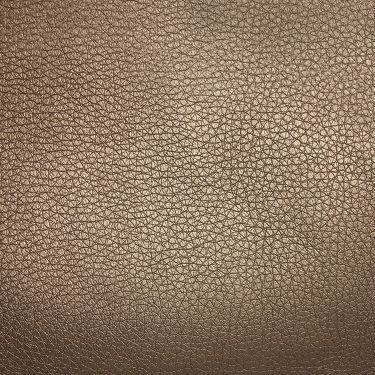 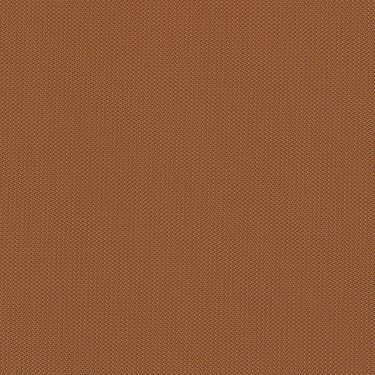 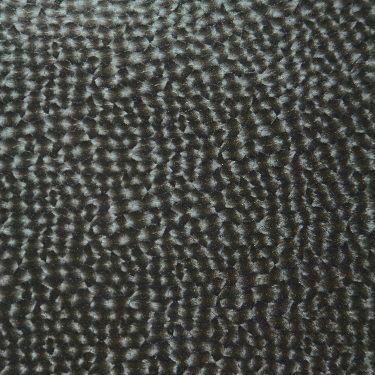 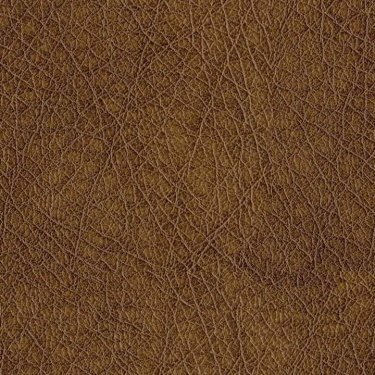 Baresque has Australia’s widest selection of stunning vinyls, made to meet all your upholstery, wallpaper, or other needs. 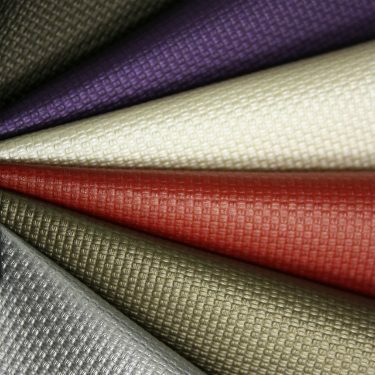 Need something particularly hard wearing? 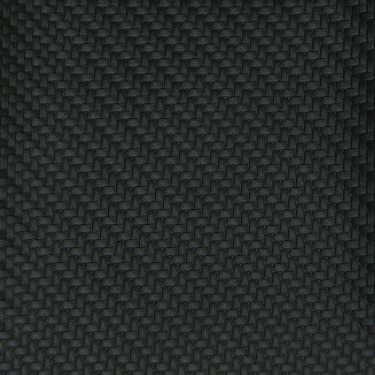 Try one of our designs already tested in the hardest wearing environments. 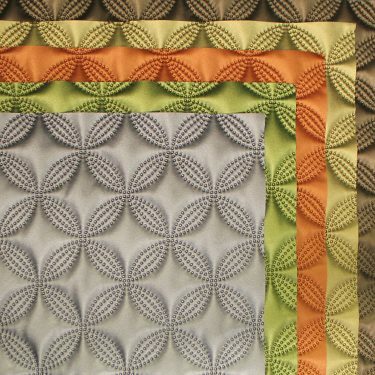 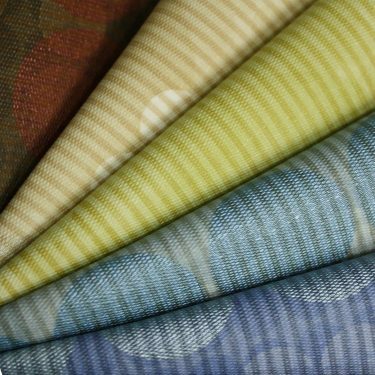 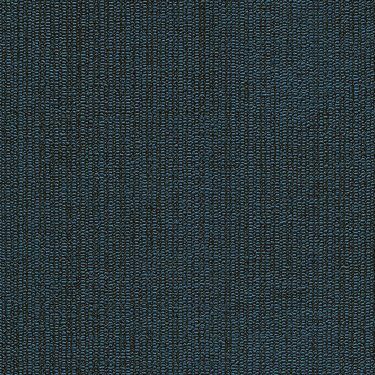 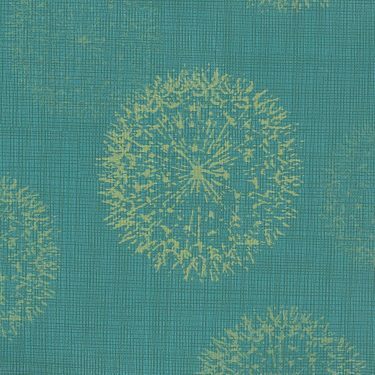 Check out the newly released range of Fabrics or view the whole of ESQUE Volume 15 here. 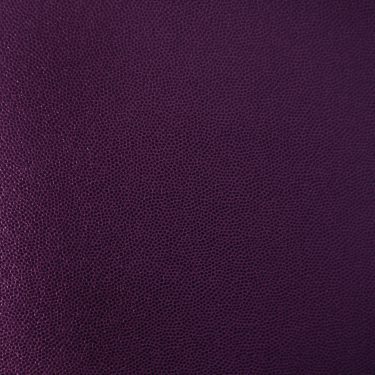 With Crumble it is all about colour with an almost indistiguishable texture. 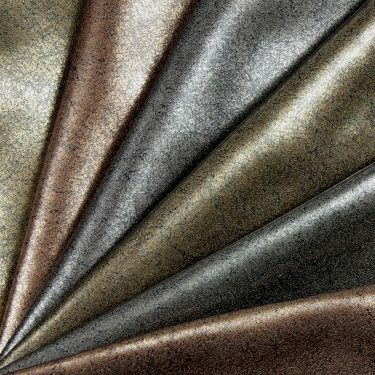 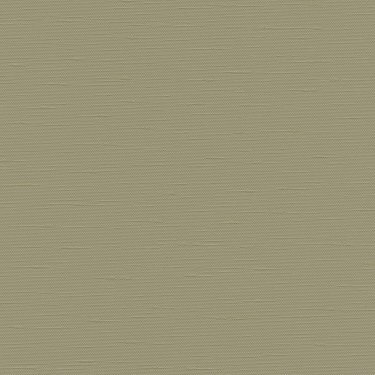 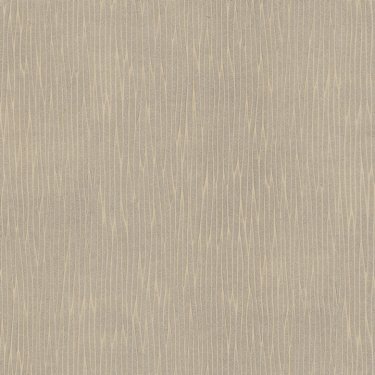 Deific is a subtle and engaging geometric texture available across a wide range neutral colours. 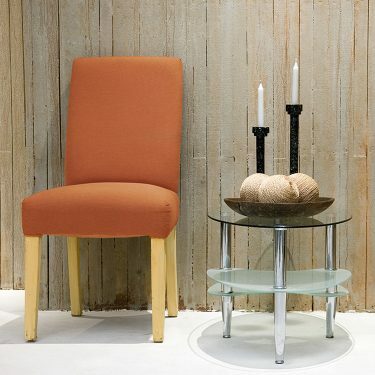 With Oxide it is all about a very subtle brightness in colour. 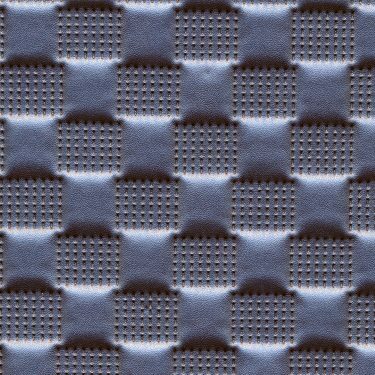 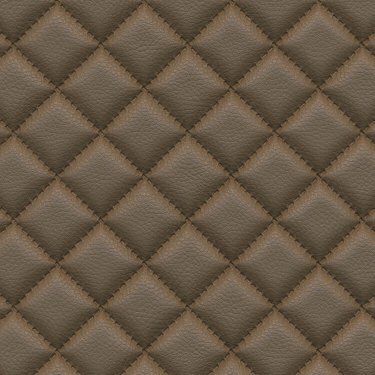 A classic diamond emboss. 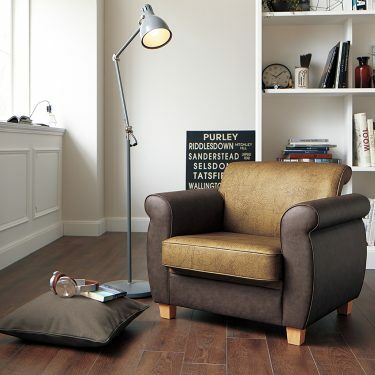 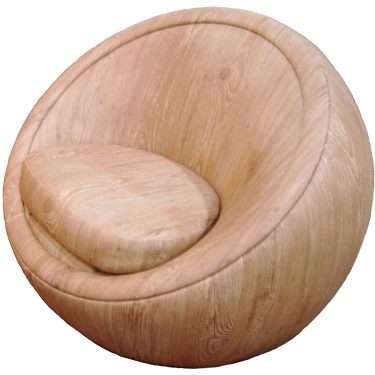 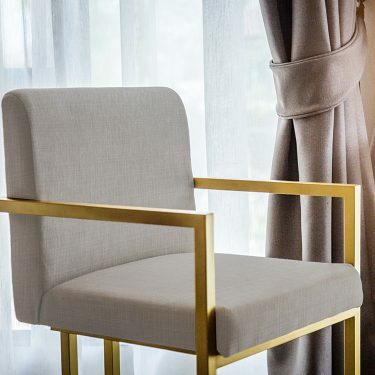 Perfect for bedheads or upholstered booth seating. 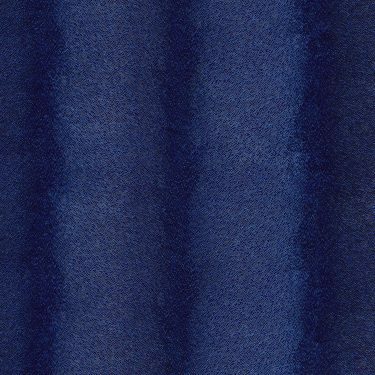 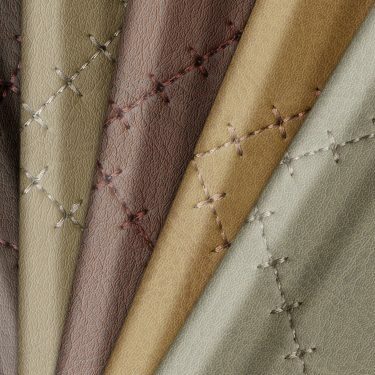 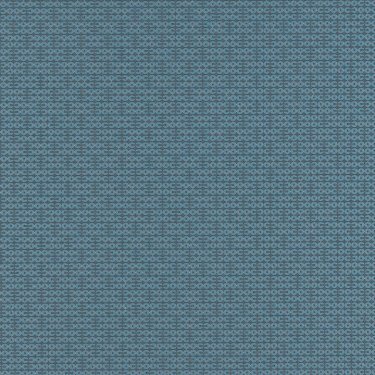 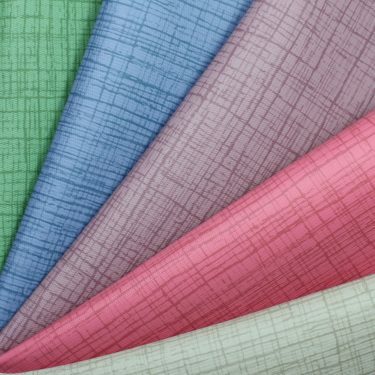 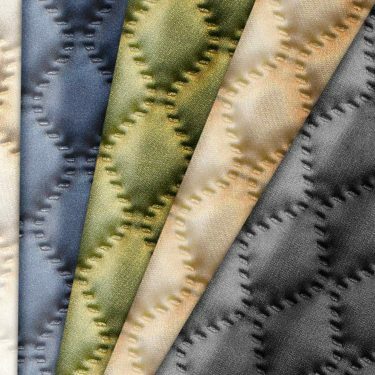 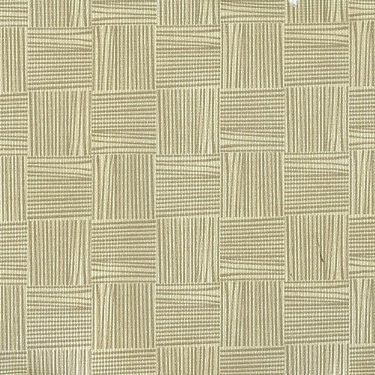 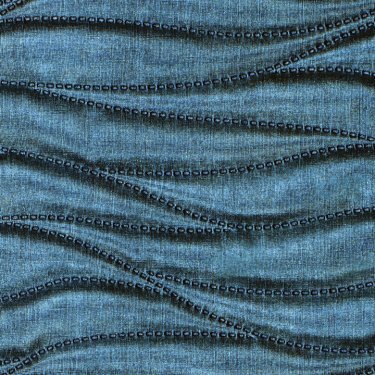 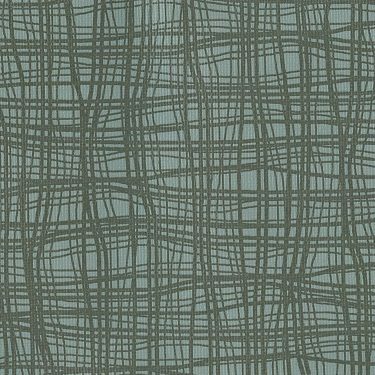 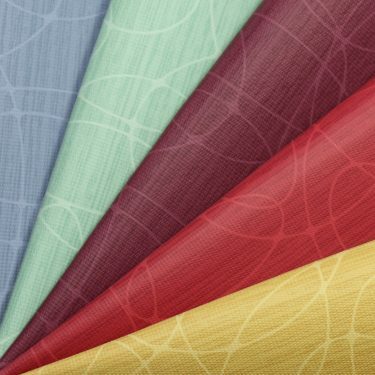 Stay Cool is a classic fabric texture with the easy cleaning of a vinyl. 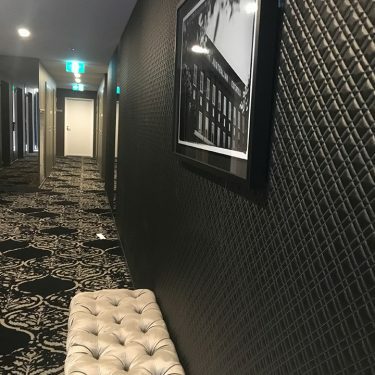 Can’t see what you need listed above? 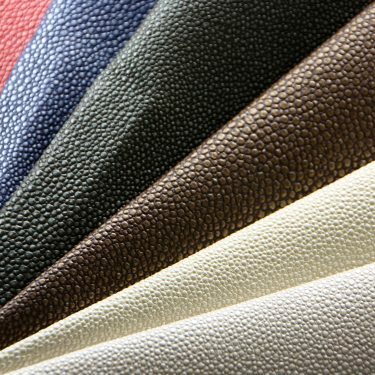 Don’t hesitate to reach out to us as we also have extensive sourcing capabilities. 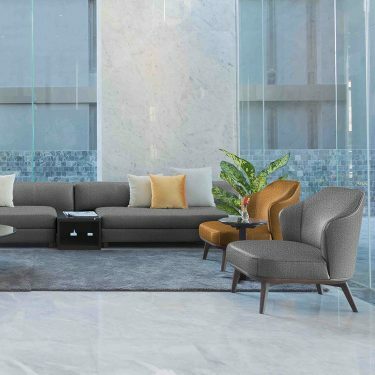 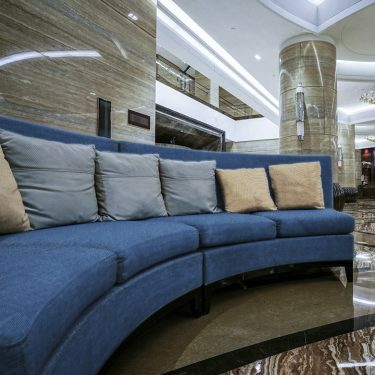 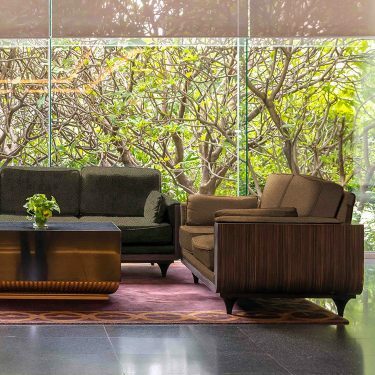 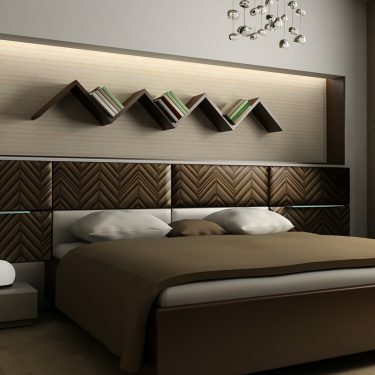 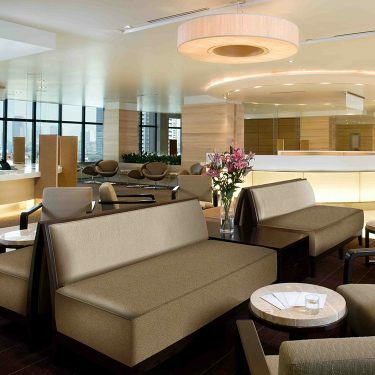 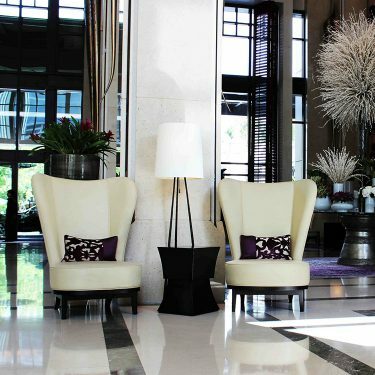 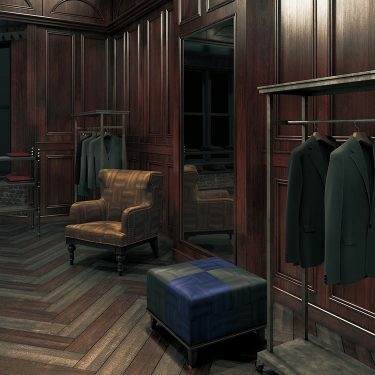 We endeavour to be relied-upon providers of quality interior design solutions, and are continually expanding our offerings to meet the needs of our esteemed, design-minded clients. 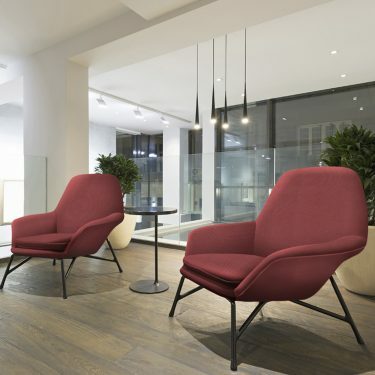 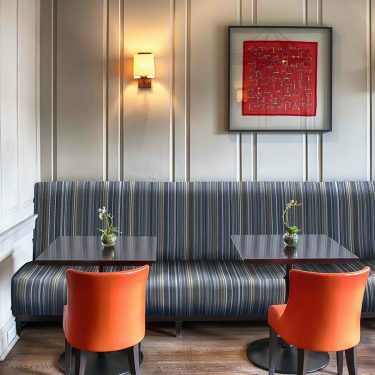 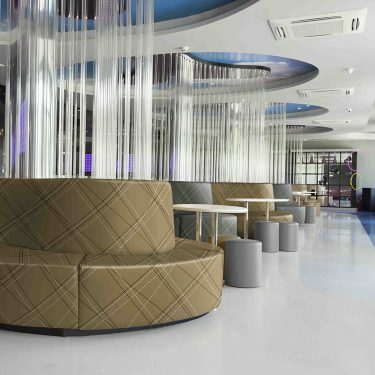 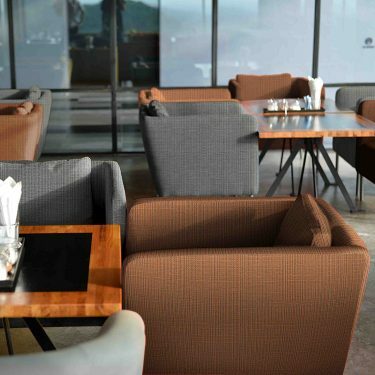 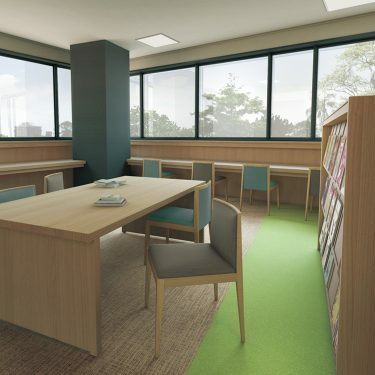 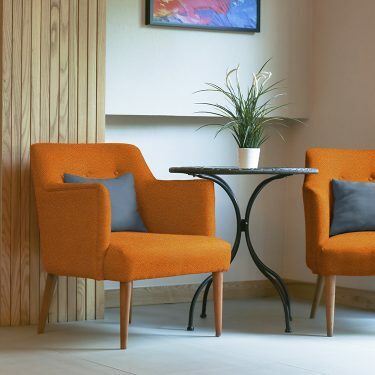 We’ve got vinyls to suit a range of spaces – from cosy restaurants to high-end waiting rooms and more. 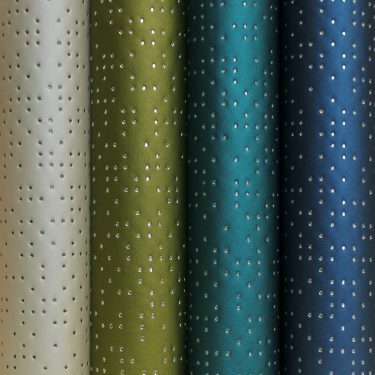 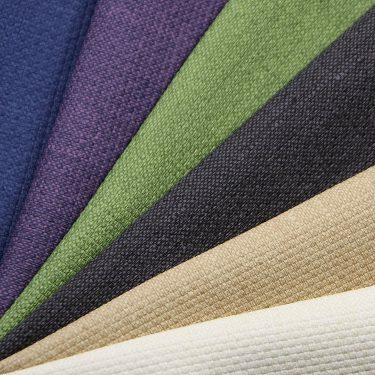 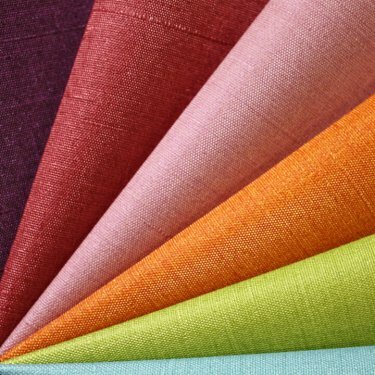 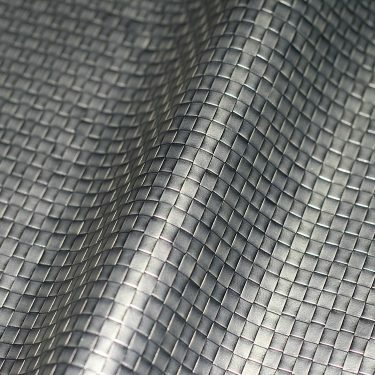 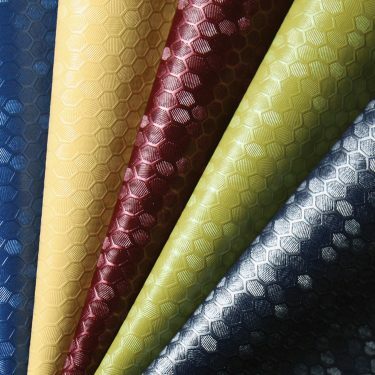 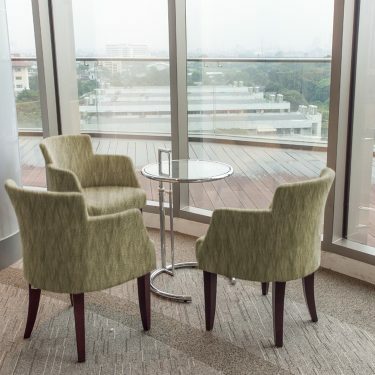 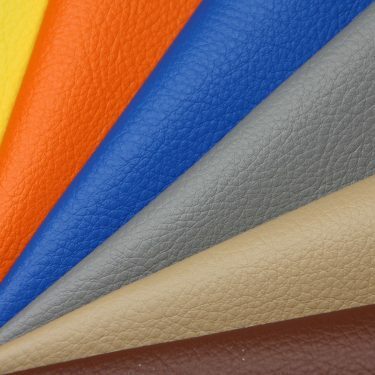 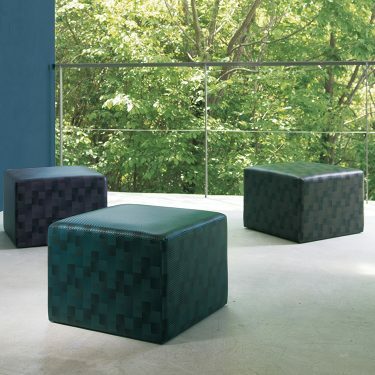 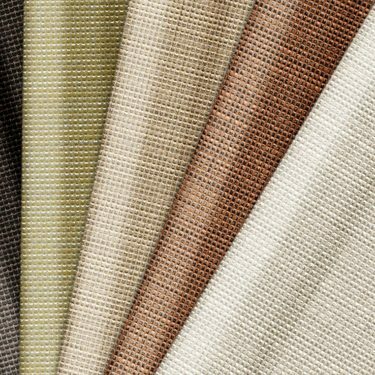 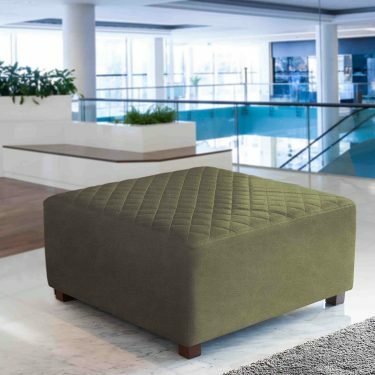 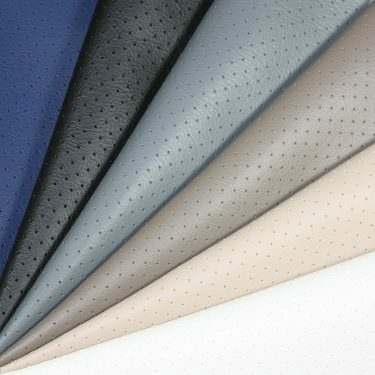 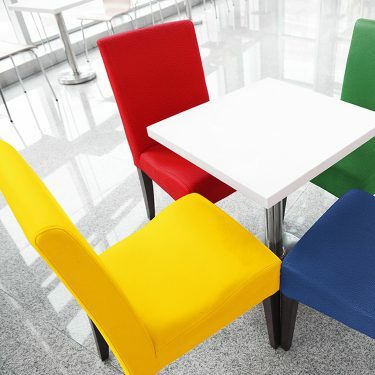 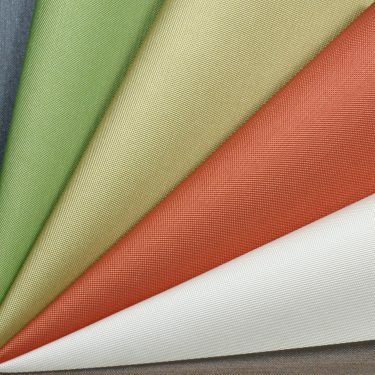 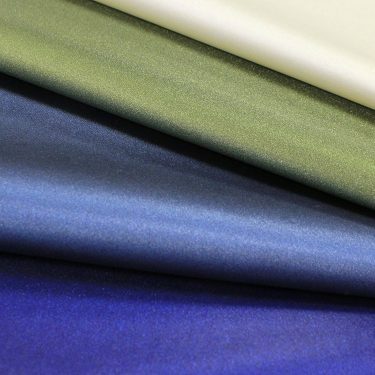 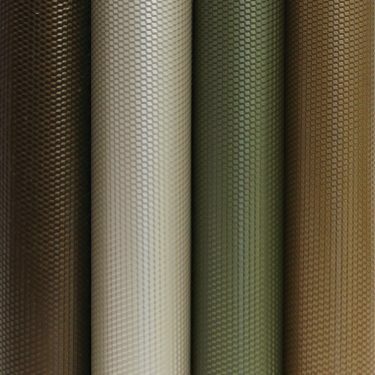 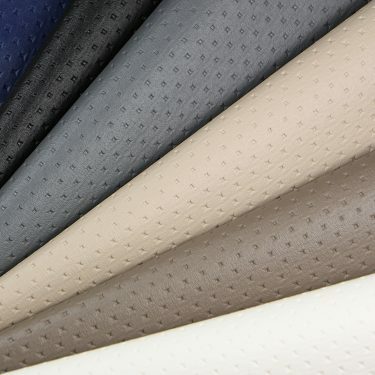 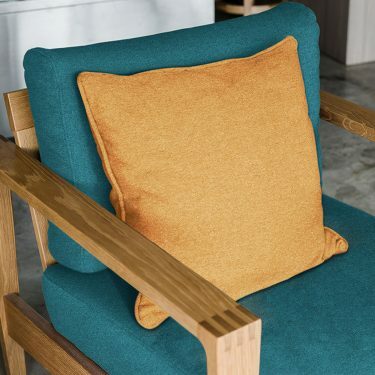 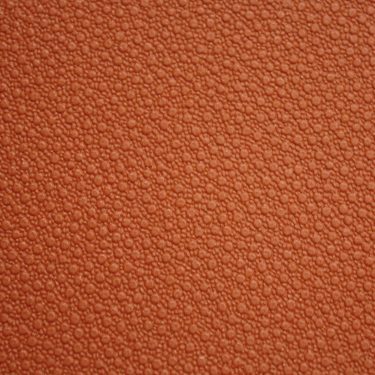 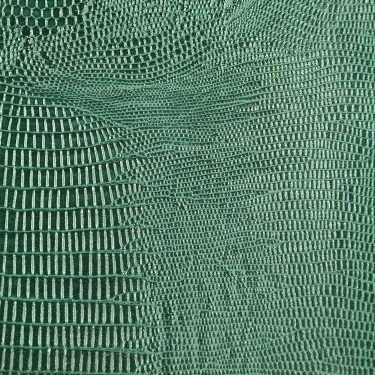 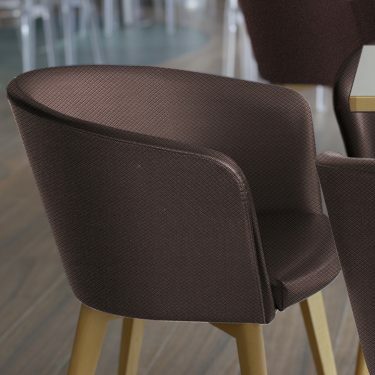 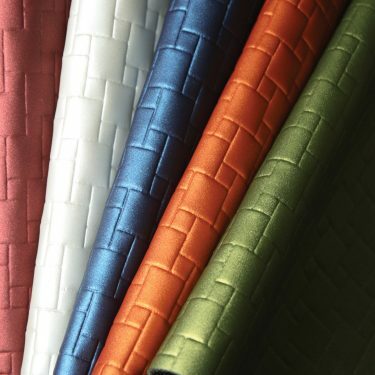 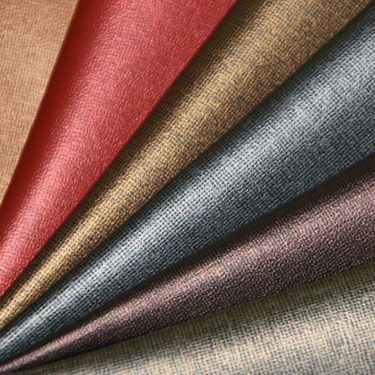 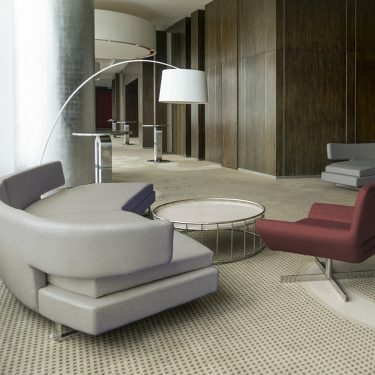 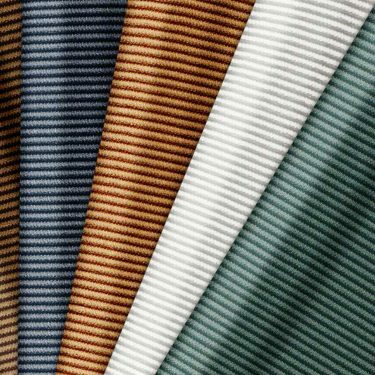 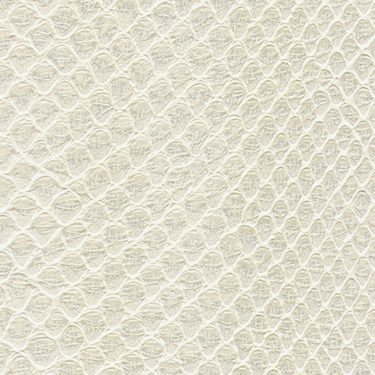 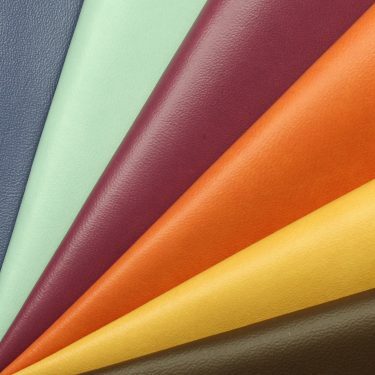 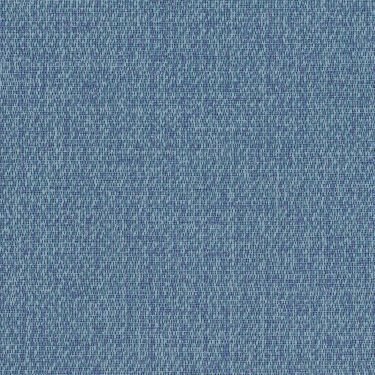 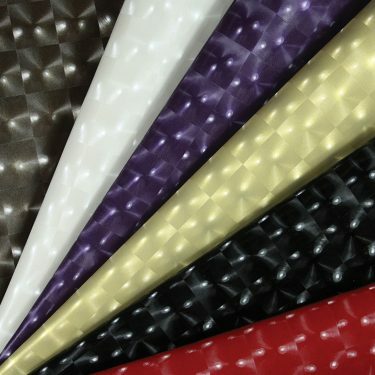 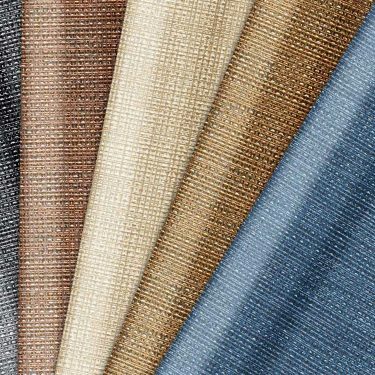 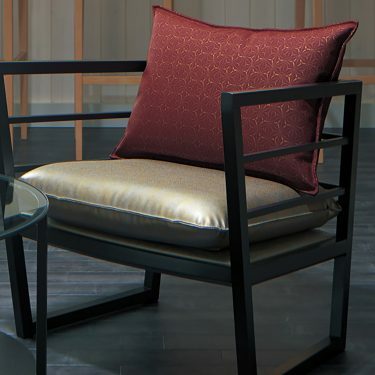 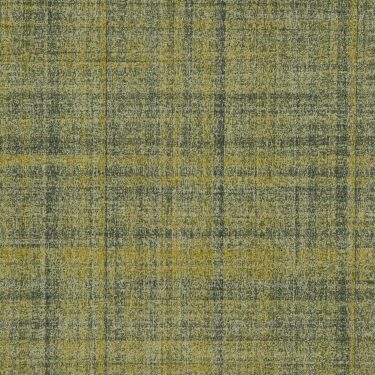 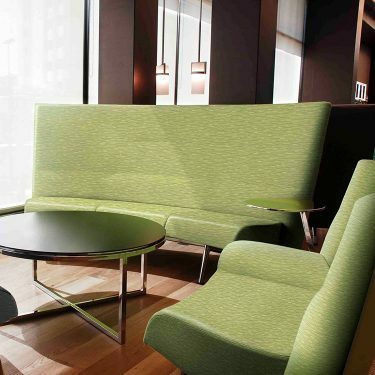 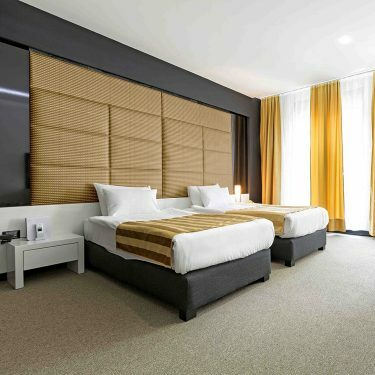 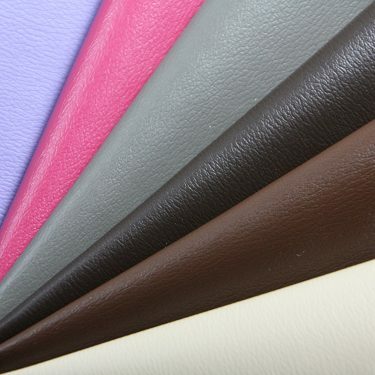 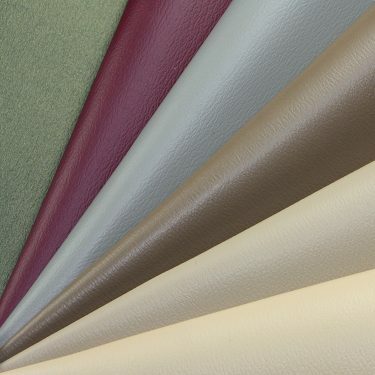 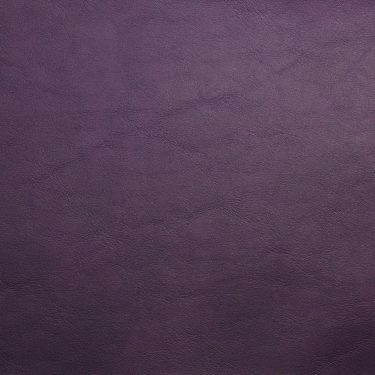 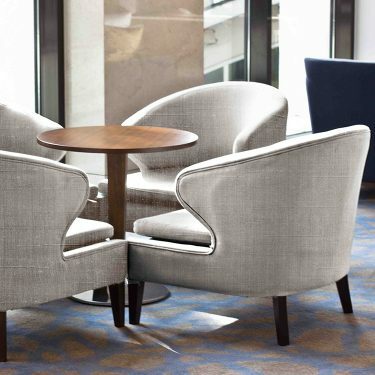 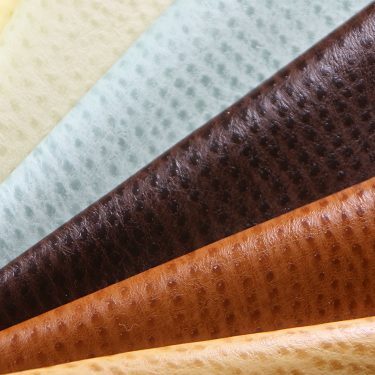 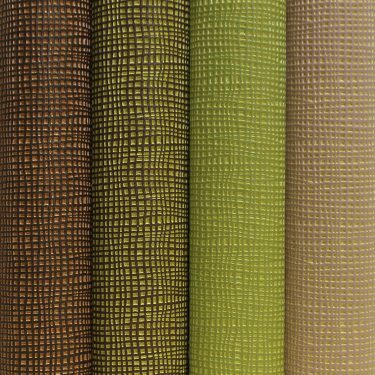 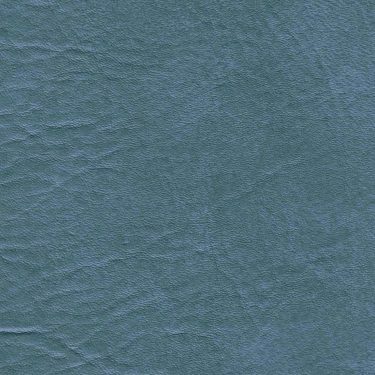 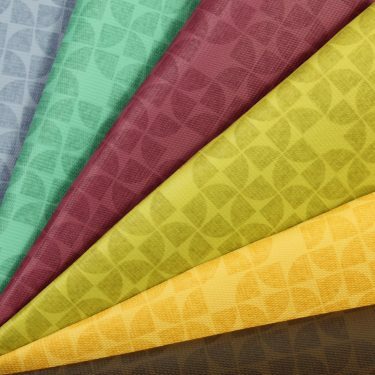 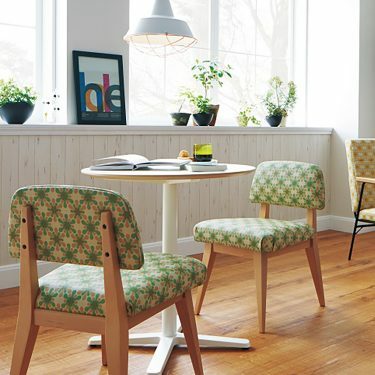 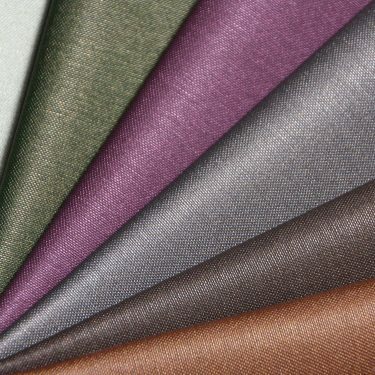 From Lizard and Komodo upholstery fabrics, to colour-popping Atomic, we’ve got the commercial solutions you need for covering walls, chairs, and more. 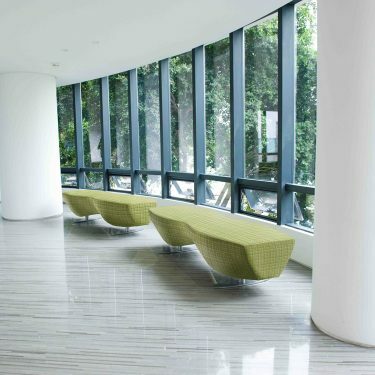 To find what would best suit your future projects, don’t hesitate to reach out to our team.  We are reachable on +61 1300 306 399, on info@baresque.com.au, or through filling in our enquiry form and we’ll get back to you with all the information you require.